It’s all go in MOG this month! The new 2014 Morgan Plus 4 is put through its paces before its grand unveiling at the Geneva Motor Show. Speaking of which, we went along and got the scoop on all the amazing machinery on display. 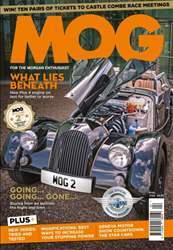 There’s the new Mogification series in which MOG explores the best ways to get the most out of your Morgan and we once again find another cracking Morgan on the market in Pitch Prowlers. 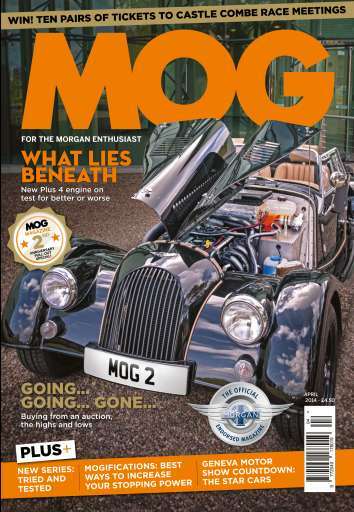 There are all our regular features too, so whether you’re into restoring, racing, driving or just Morgans in general, there’s something for you in the April issue.